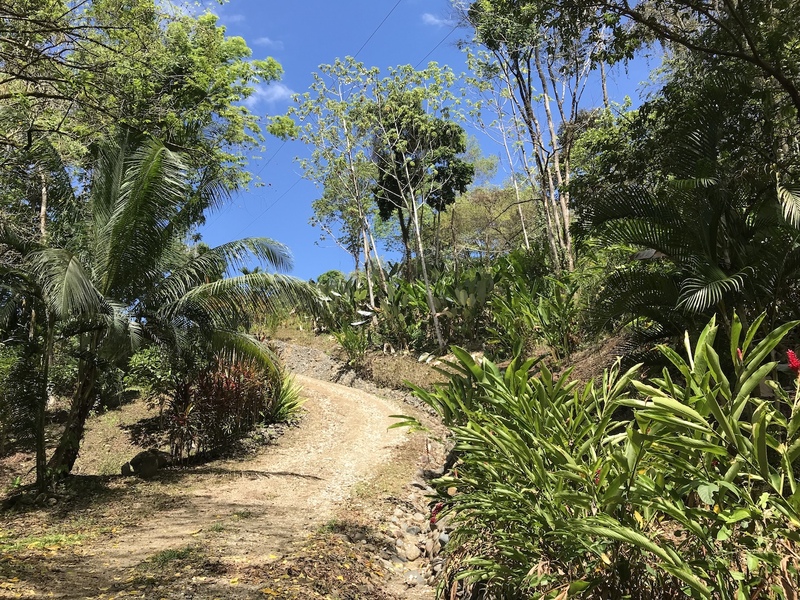 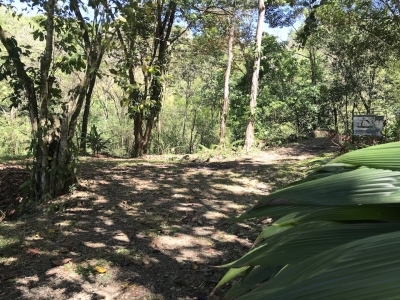 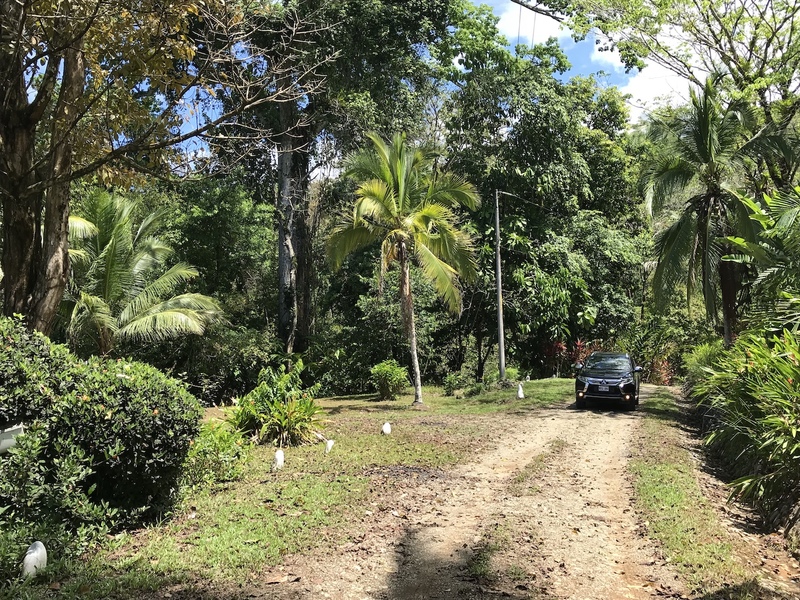 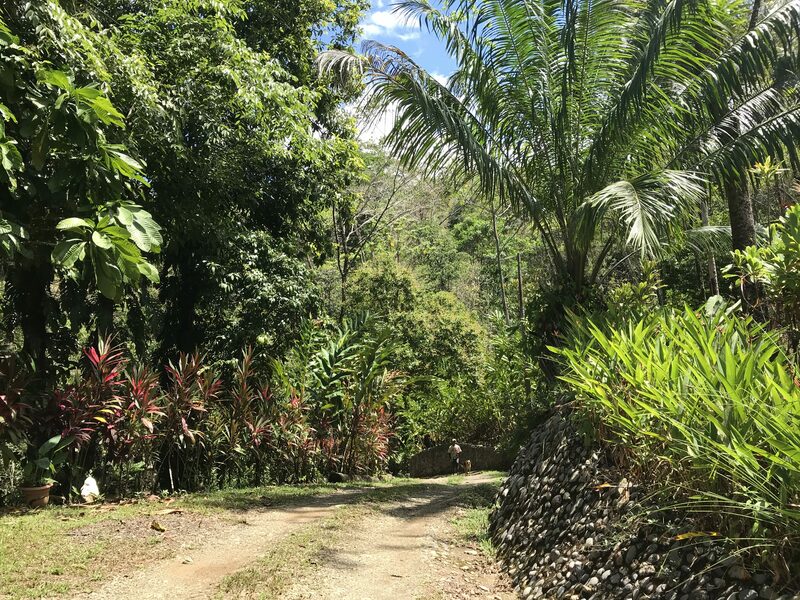 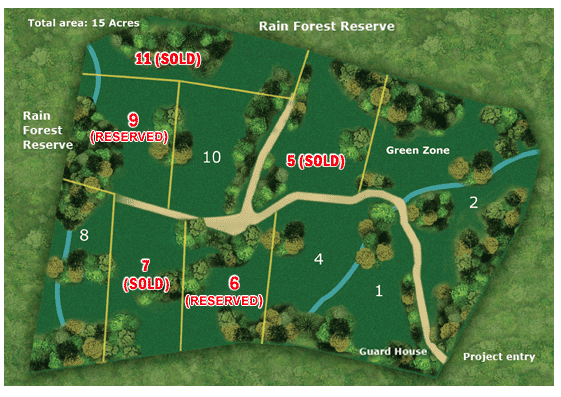 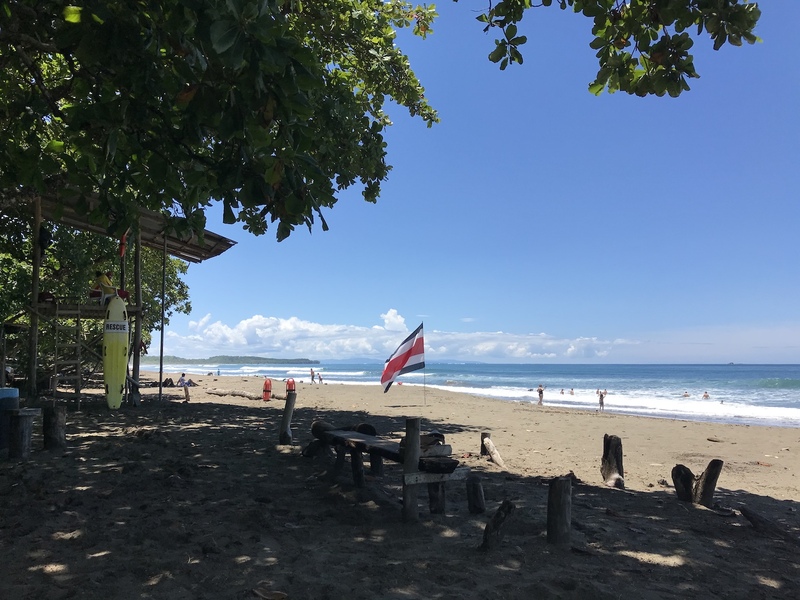 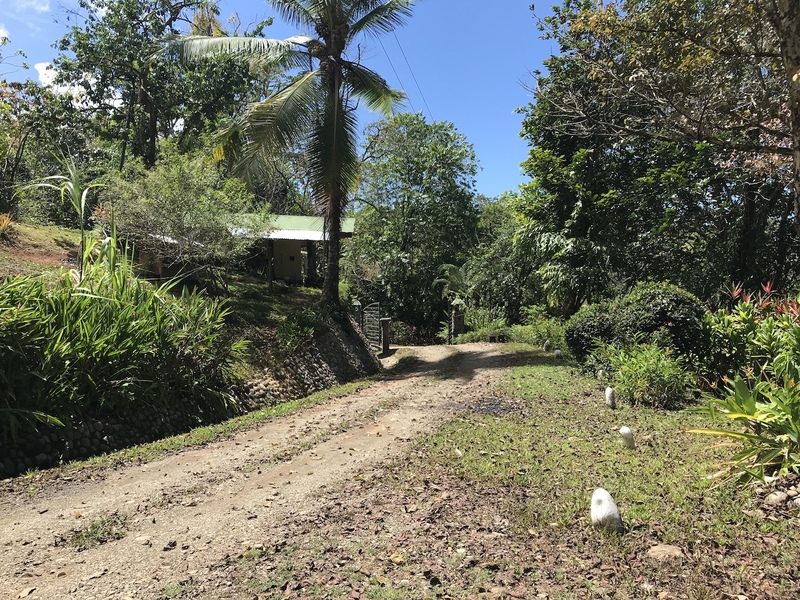 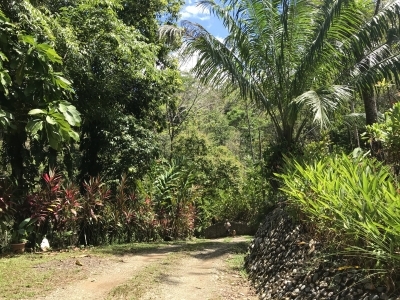 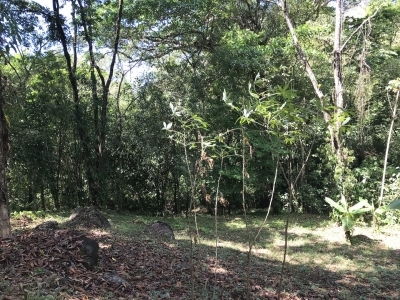 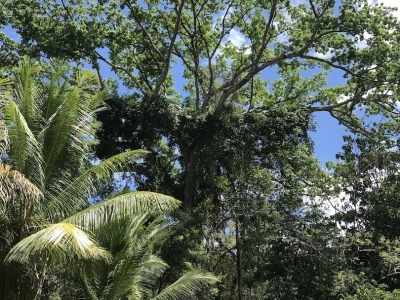 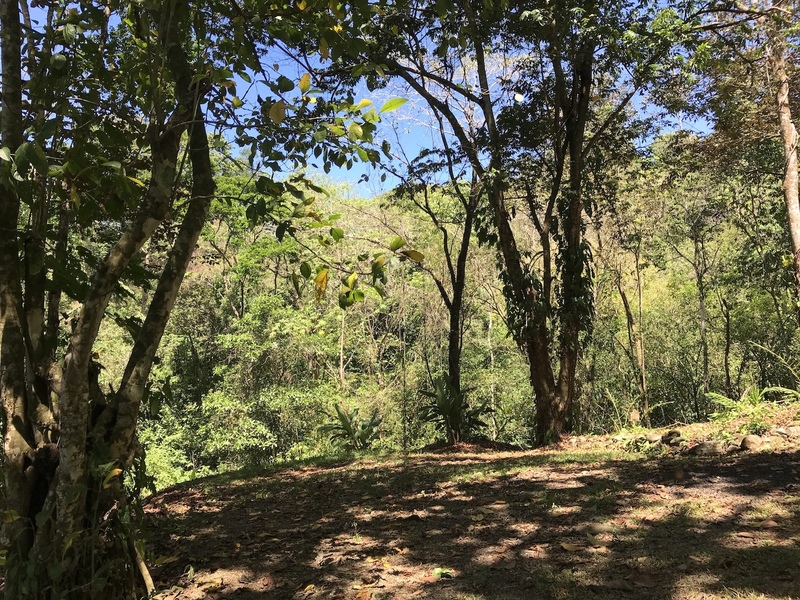 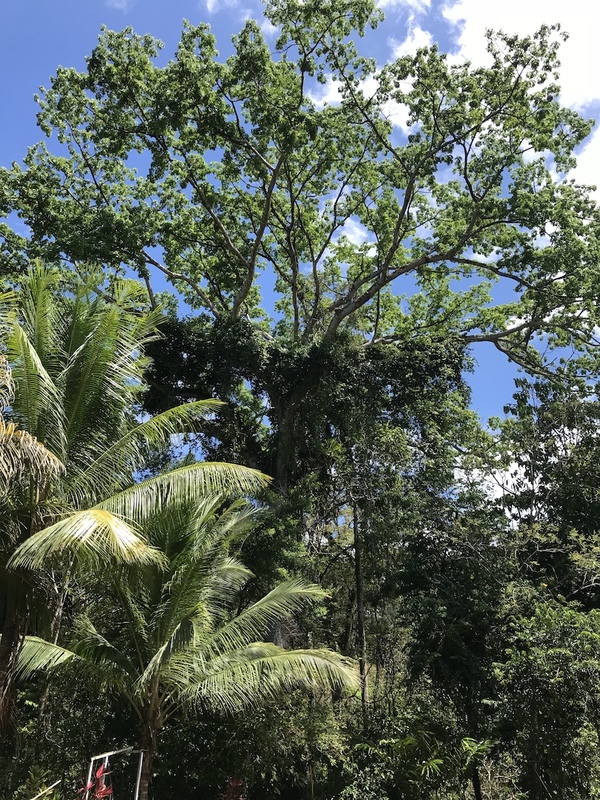 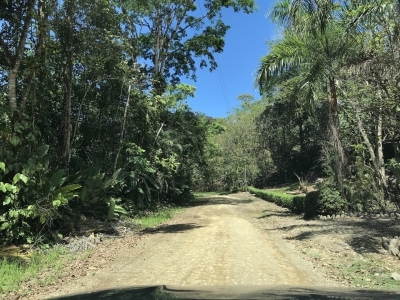 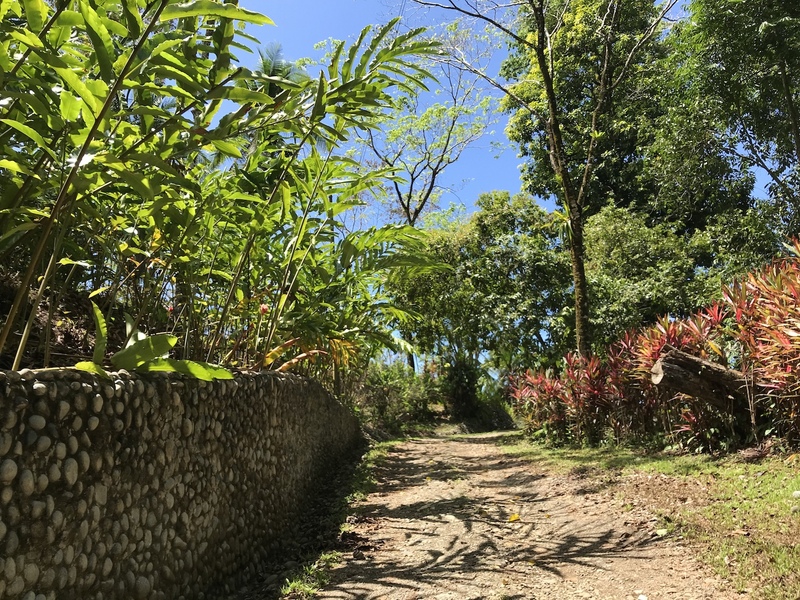 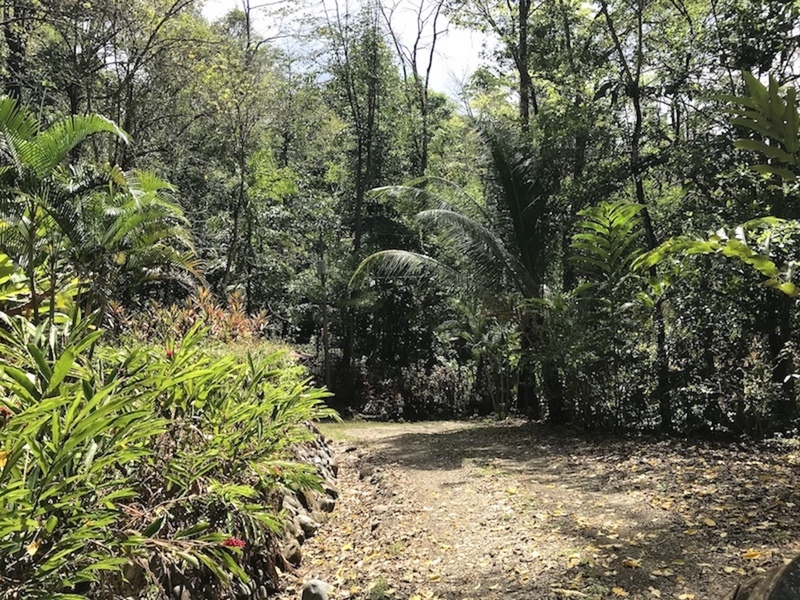 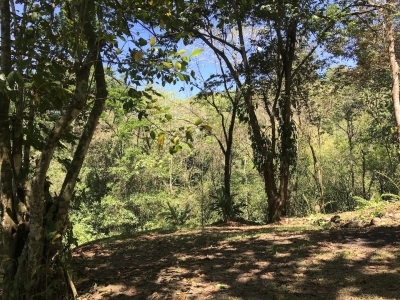 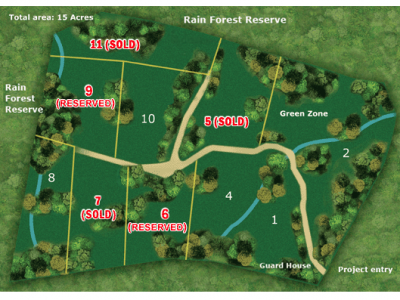 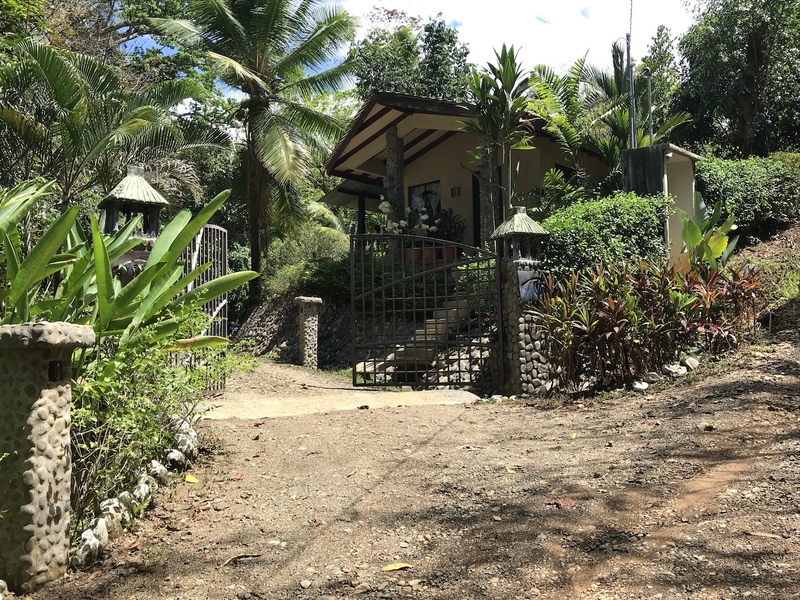 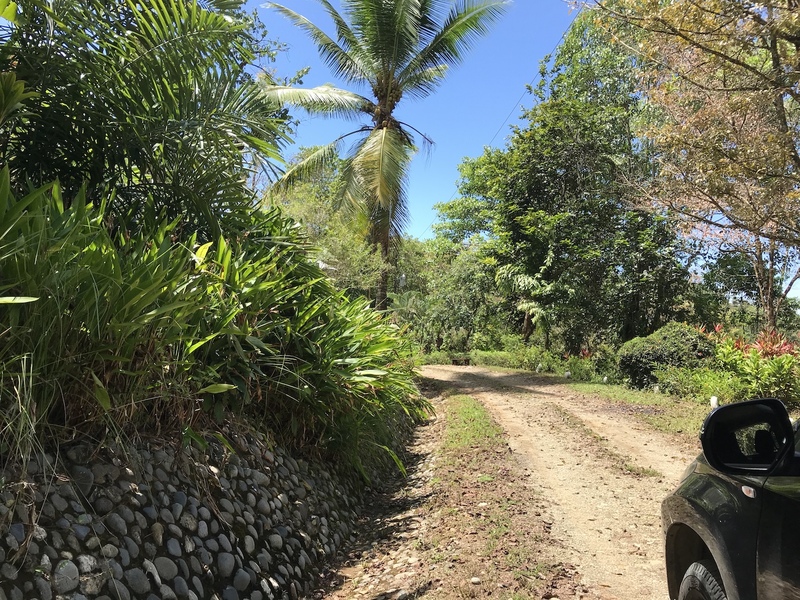 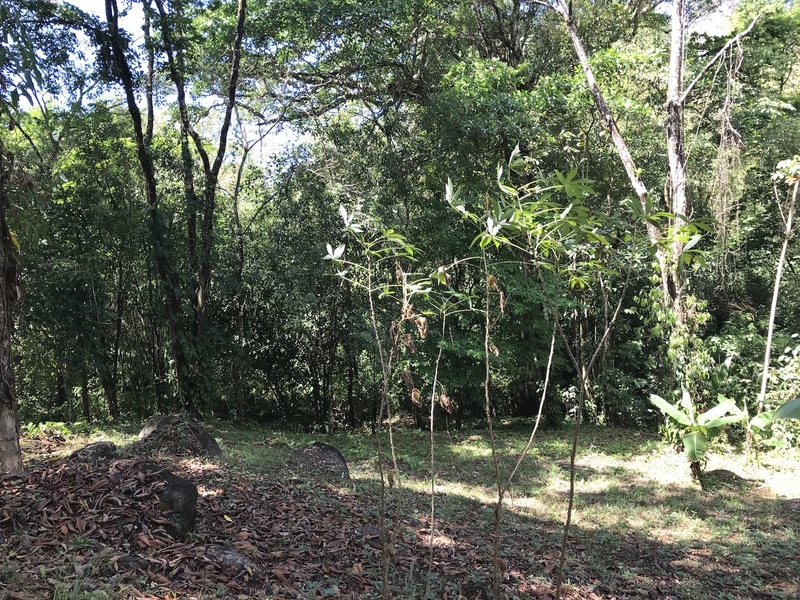 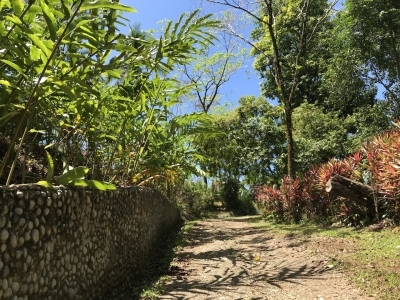 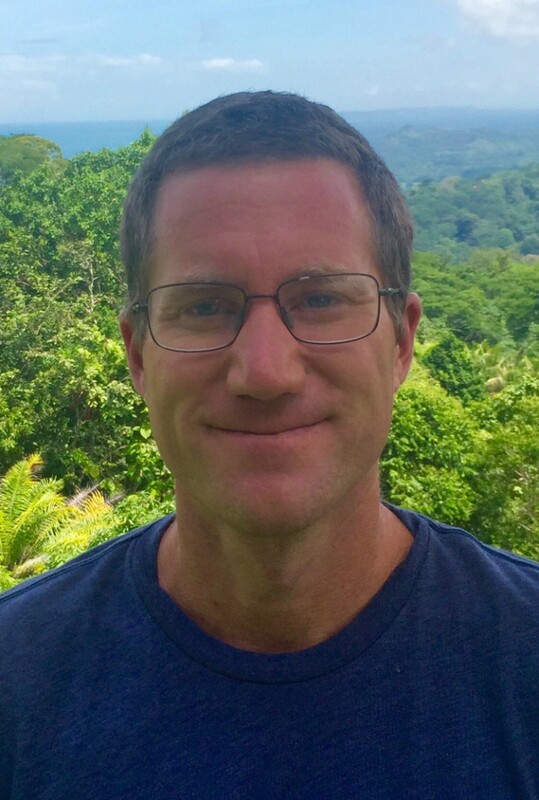 1.4 ACRES – Jungle Eco Community Lot Near the Marino Ballena Park!!! Tierra Verde Eco gated Community is located in the hill side of Uvita just south of Dominical, Costa Rica. This magical stretch of Costa Rica’s Southwest Coast boasts some of the best beaches found anywhere in the country.